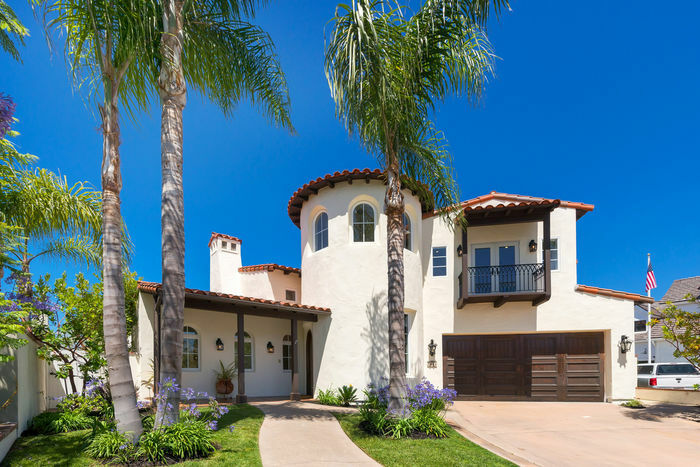 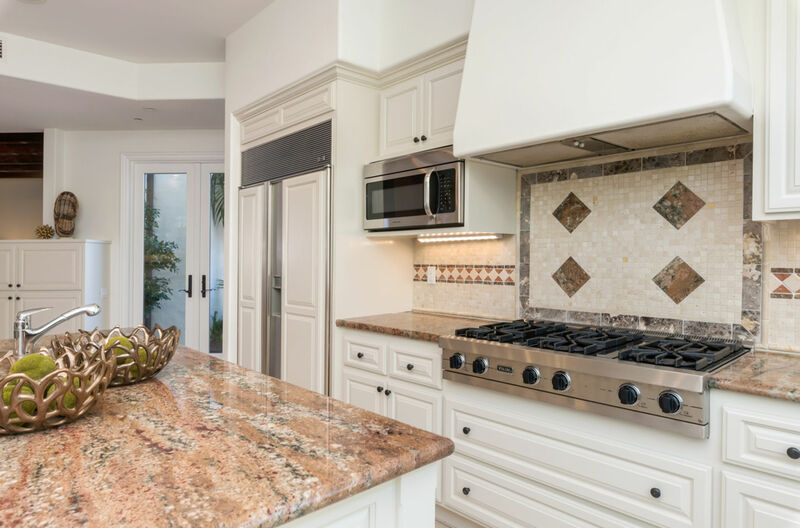 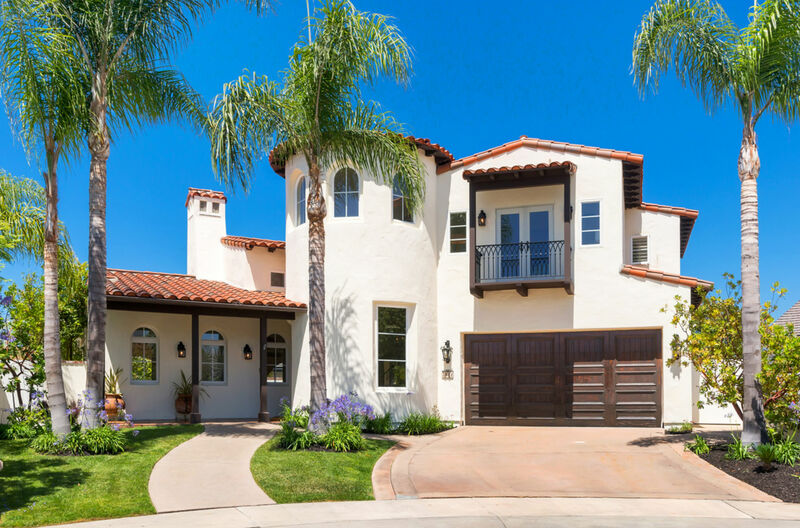 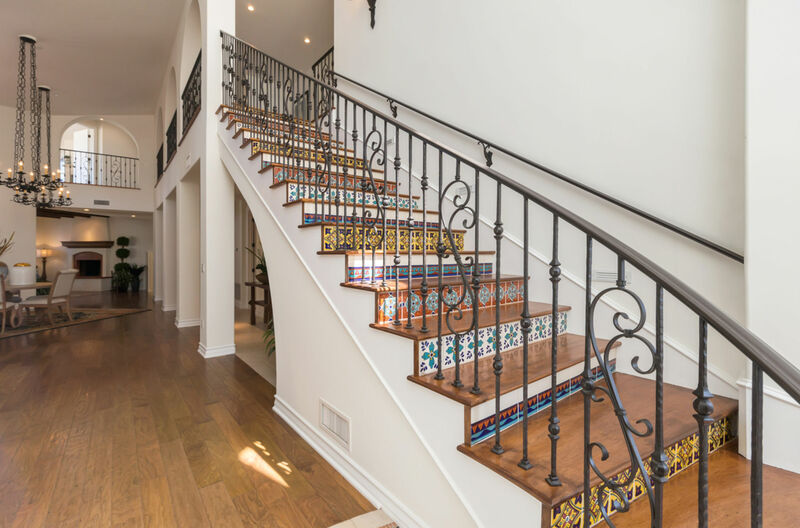 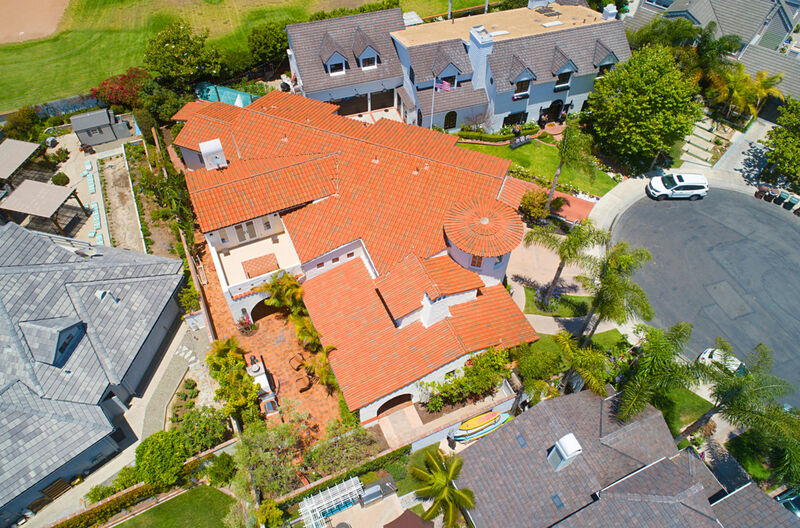 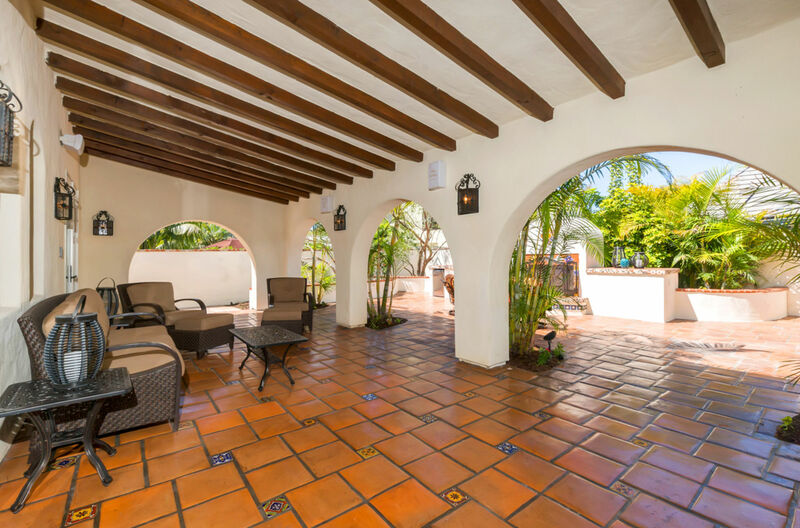 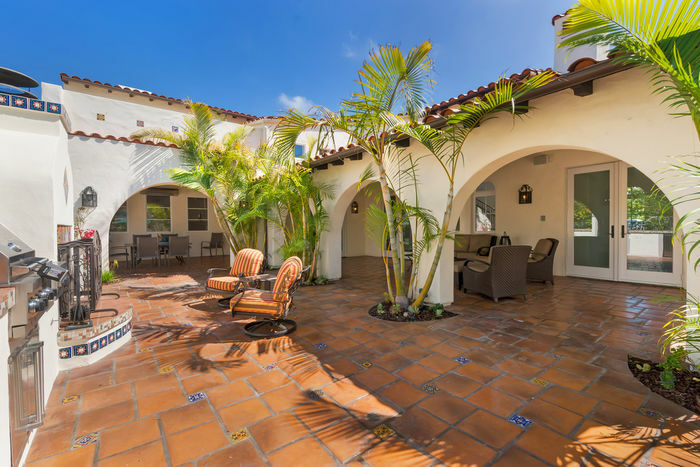 This expansive Spanish Villa is nestled in a cul-de-sac in the highly desirable neighborhood of Cyprus Cove. 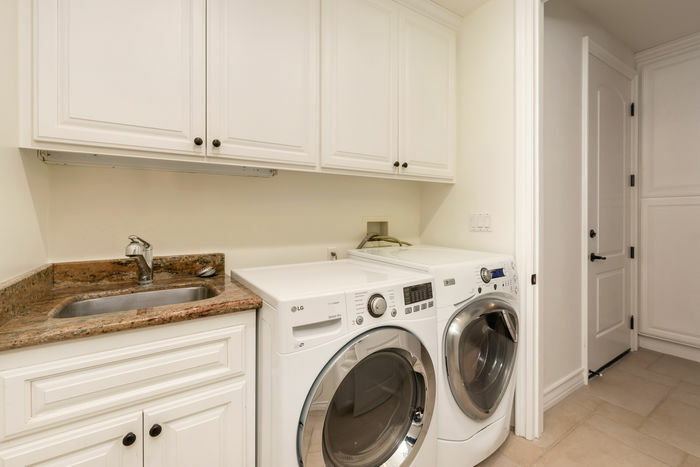 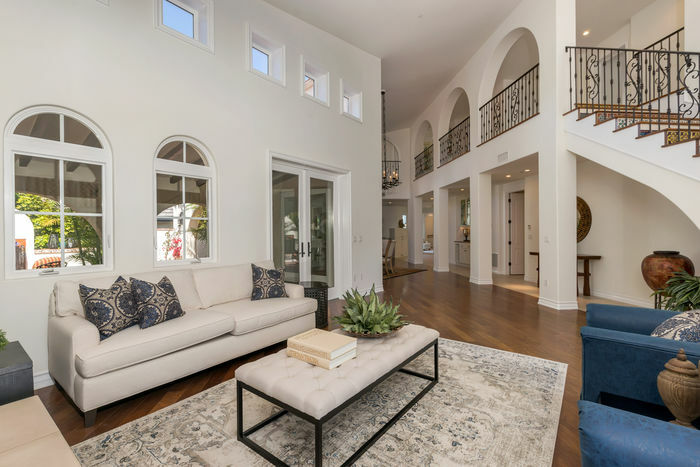 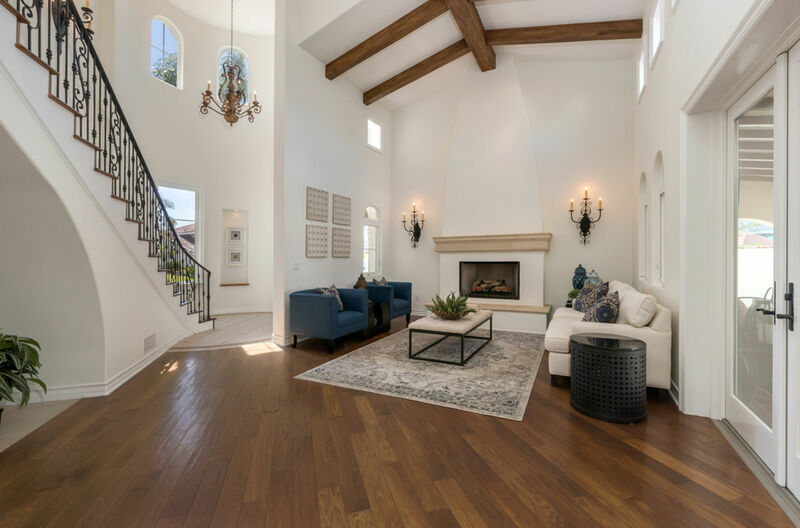 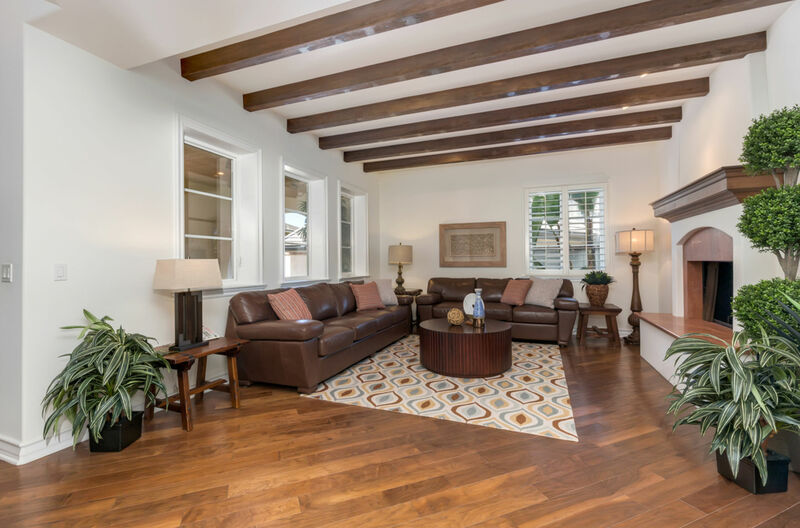 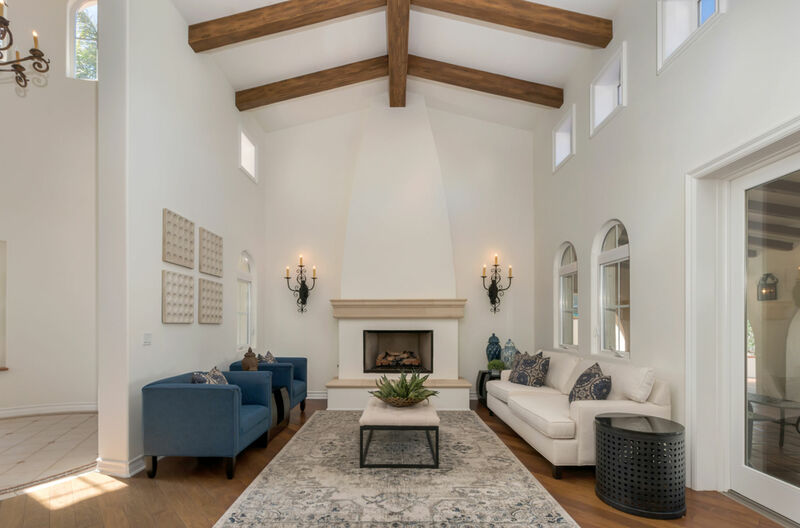 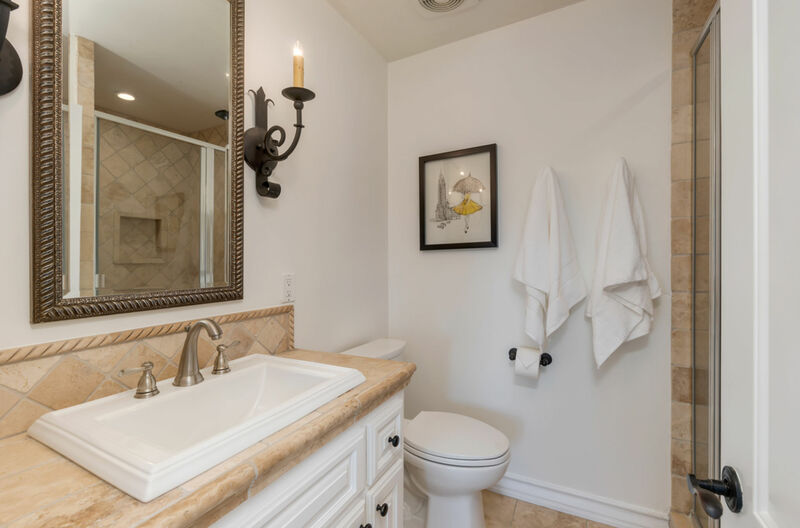 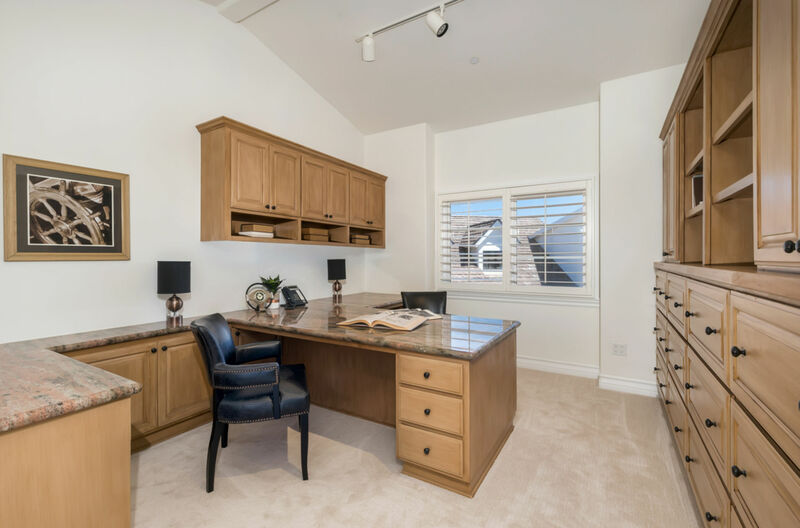 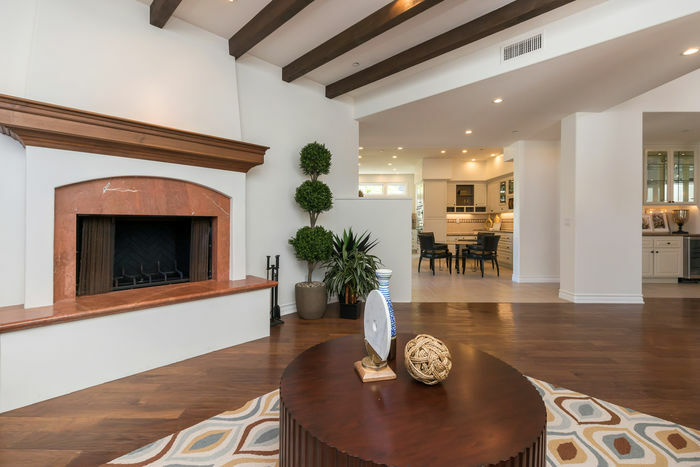 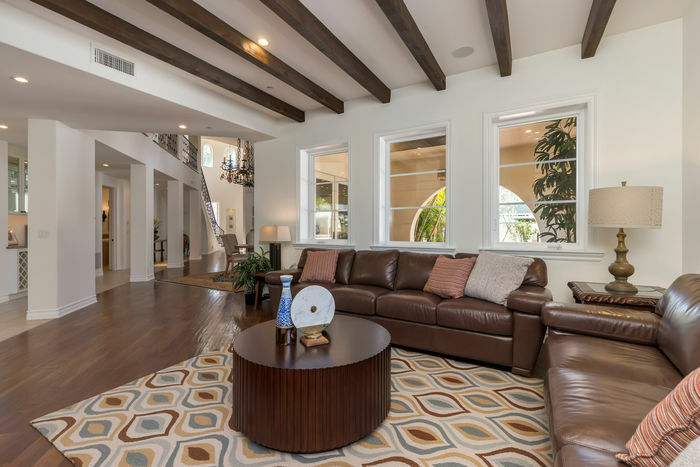 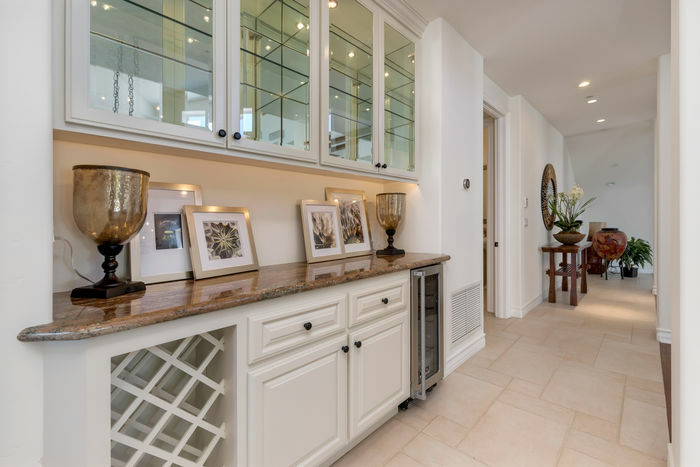 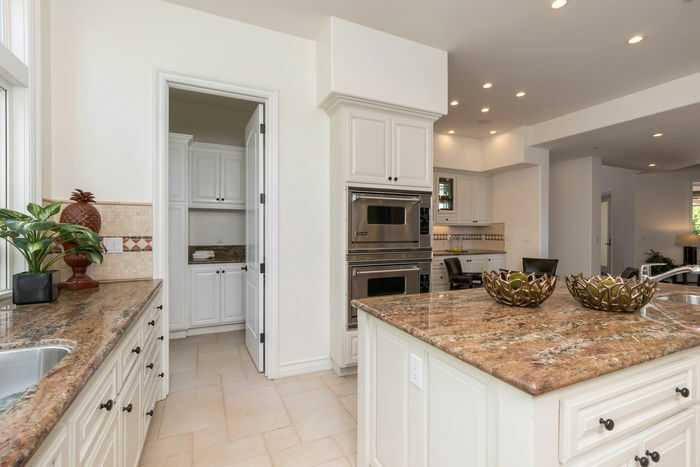 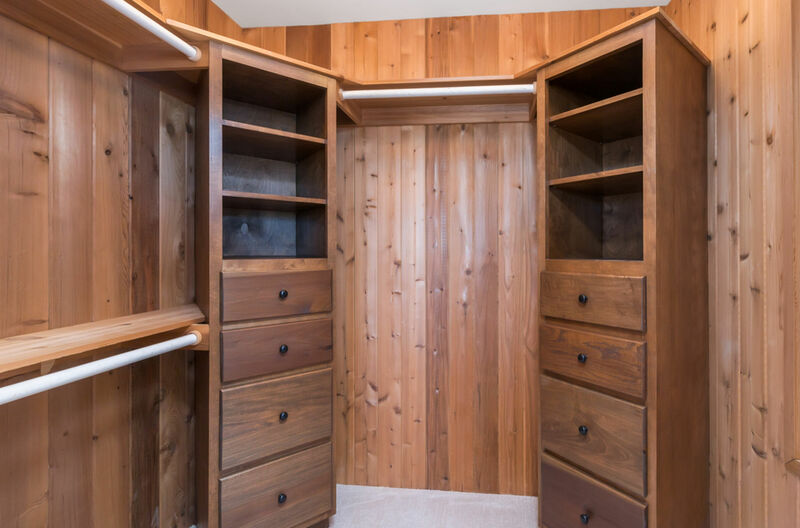 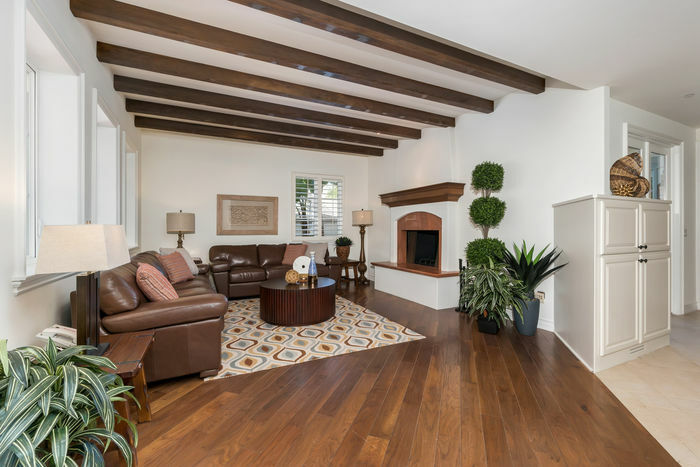 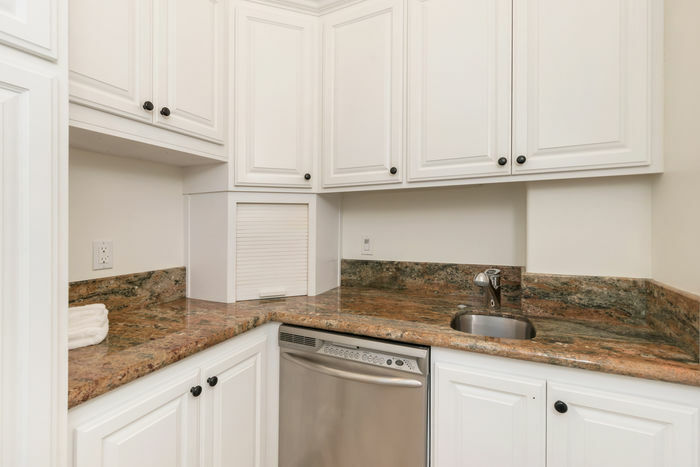 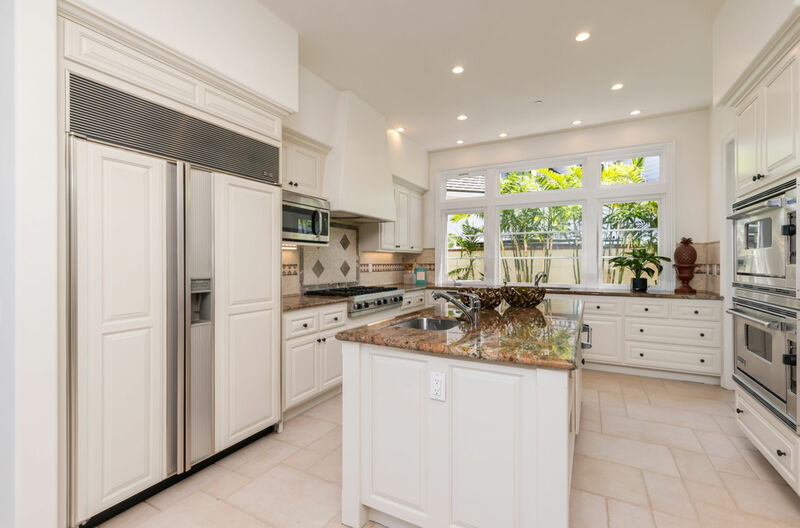 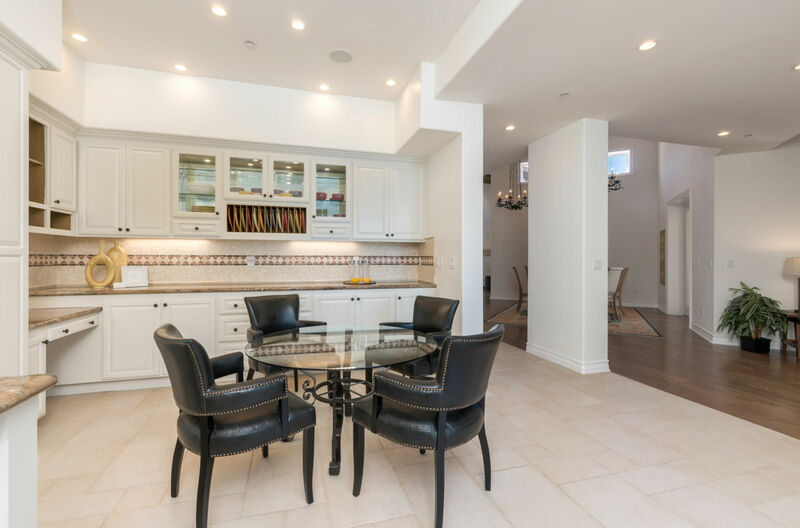 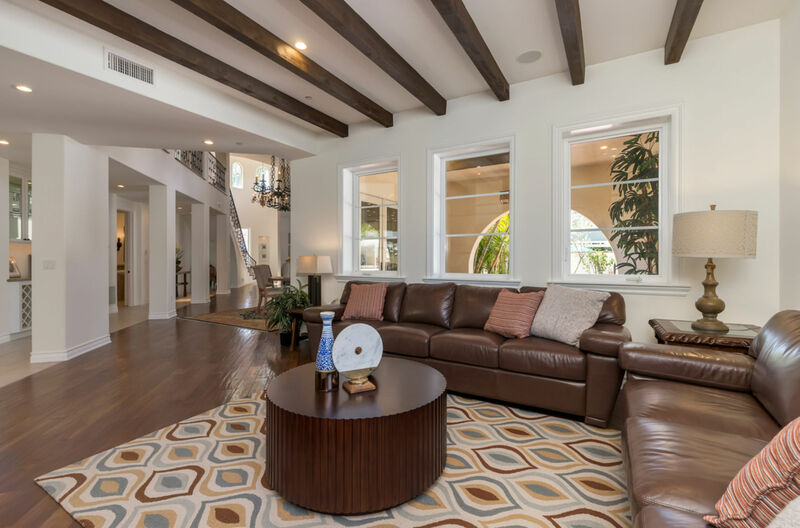 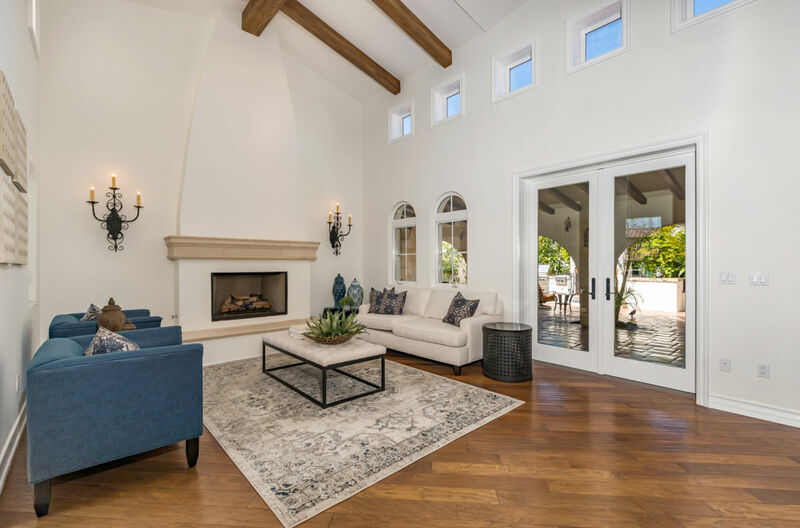 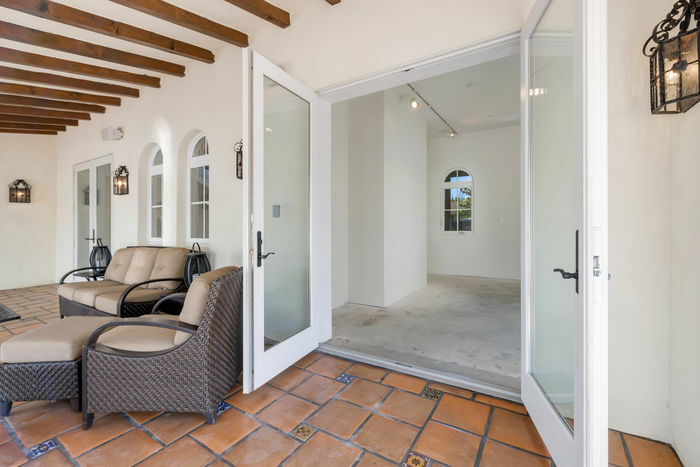 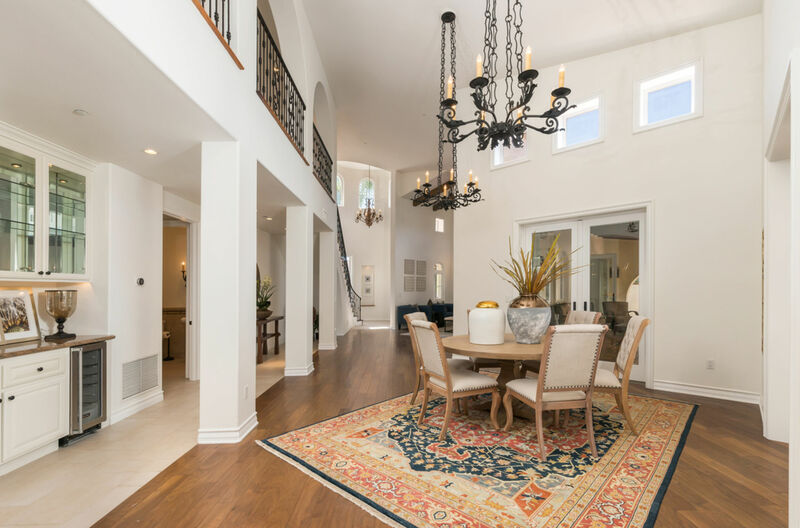 As one of the newest homes in this community, it features an open, flowing floorplan that connects the living room, dining room, family room and kitchen with a spectacular outdoor space through sets of French doors. 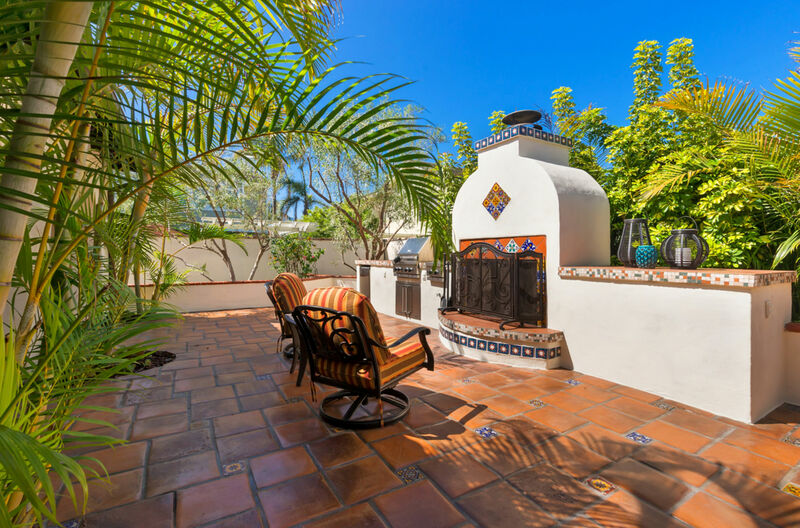 Relax outdoors in the main courtyard or loggia with overhead heaters, BBQ area and wood burning fireplace. 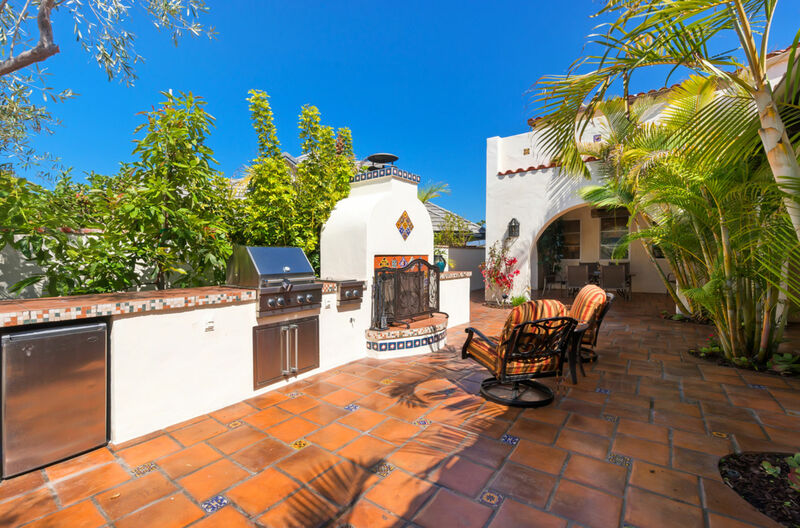 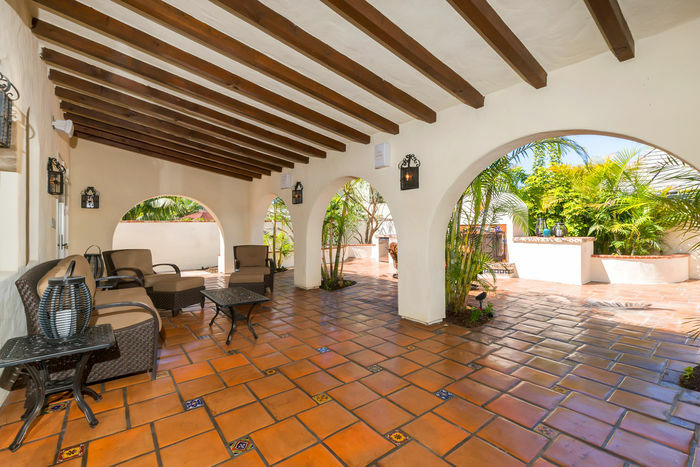 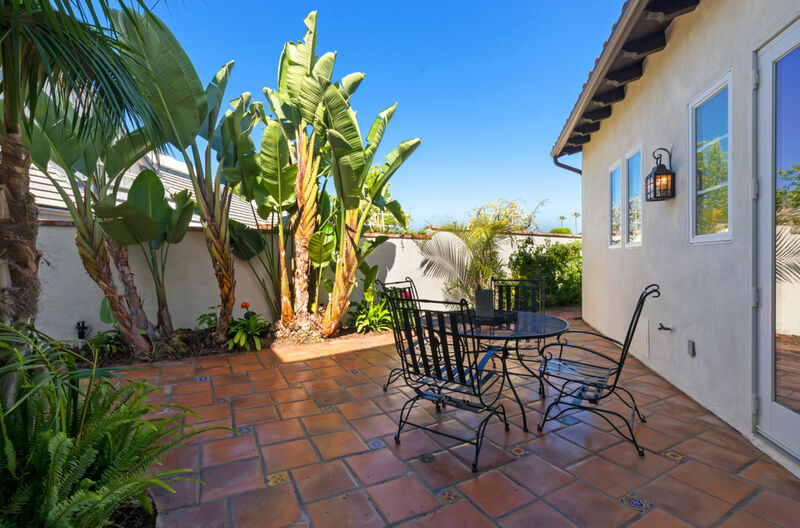 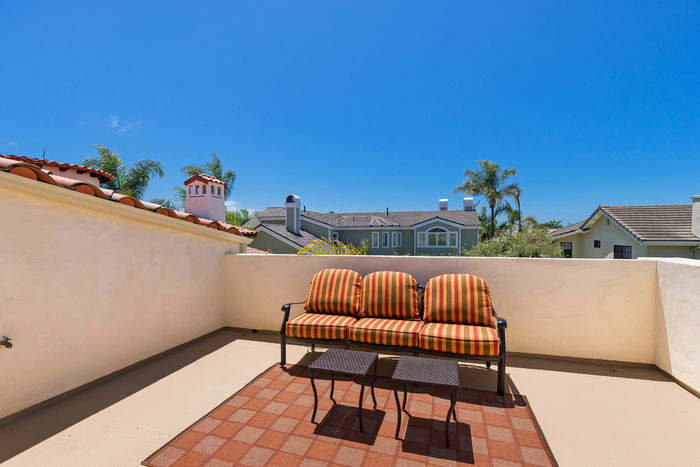 The side courtyards are a perfect place to have your morning coffee and check on your garden, which has abundant oranges, lemons, avocados, berries and other plants. 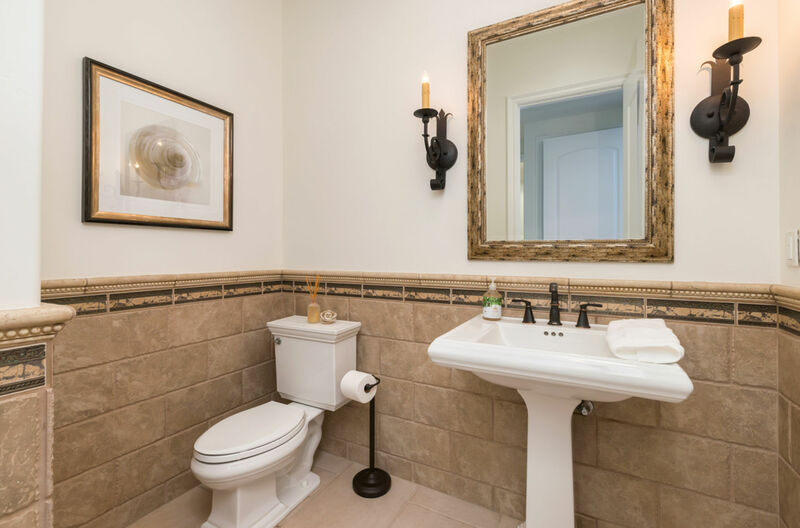 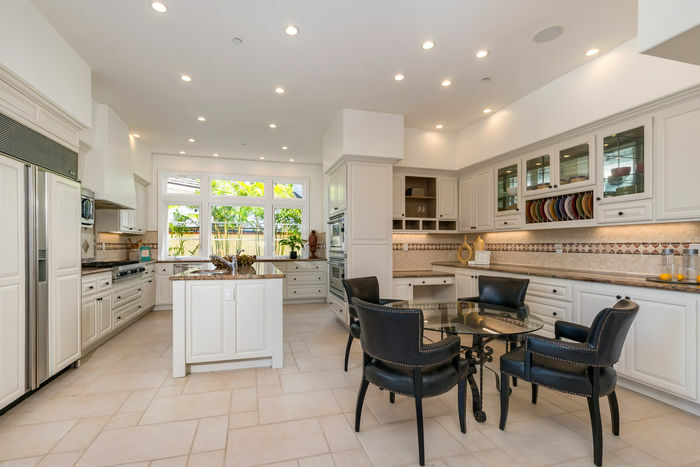 The home features two master retreats, one downstairs and one up. 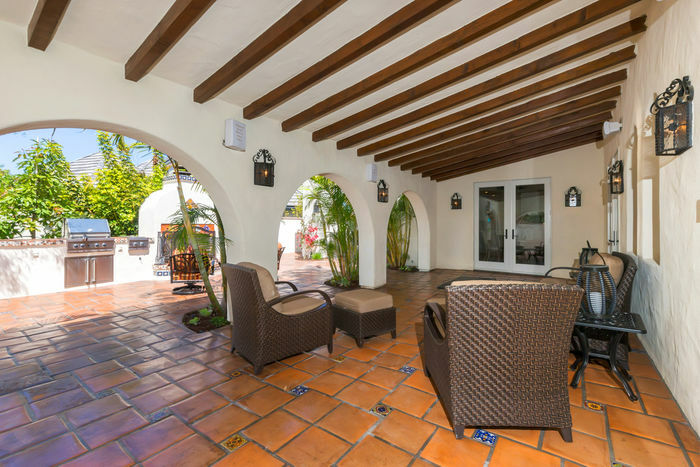 Each retreat has its own private patio. 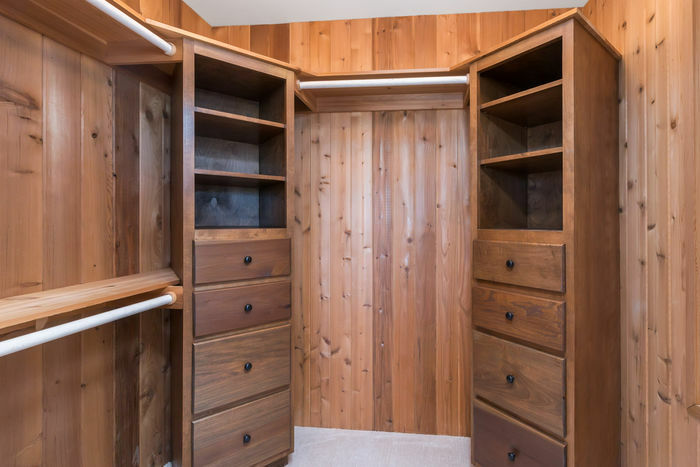 Upstairs there are 2 additional bedrooms and an oversized dual office. 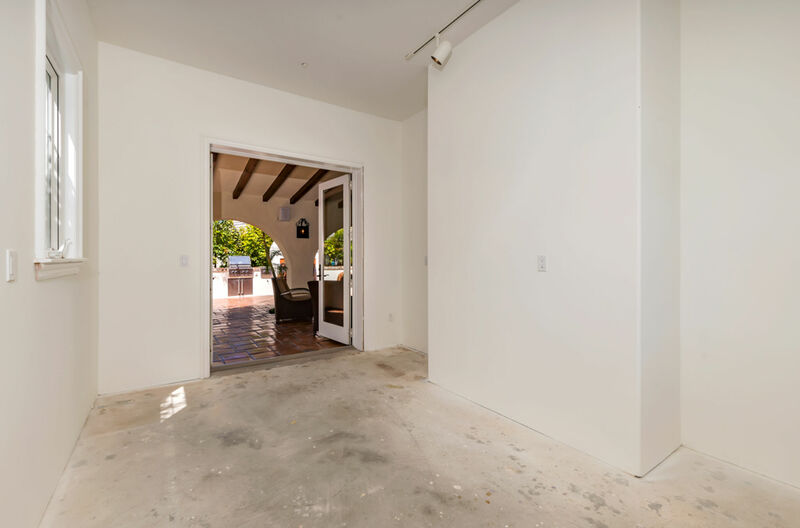 On the main level, there is a large art studio/shop with private entrance and an oversized outdoor closet with shelving. 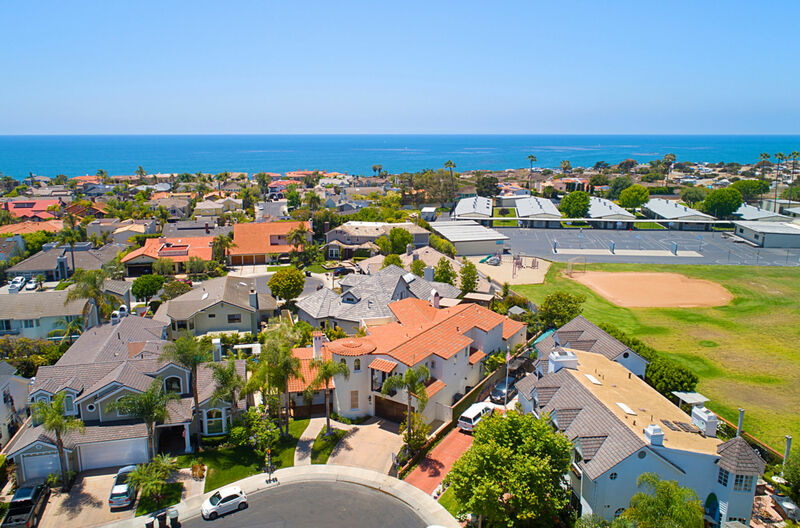 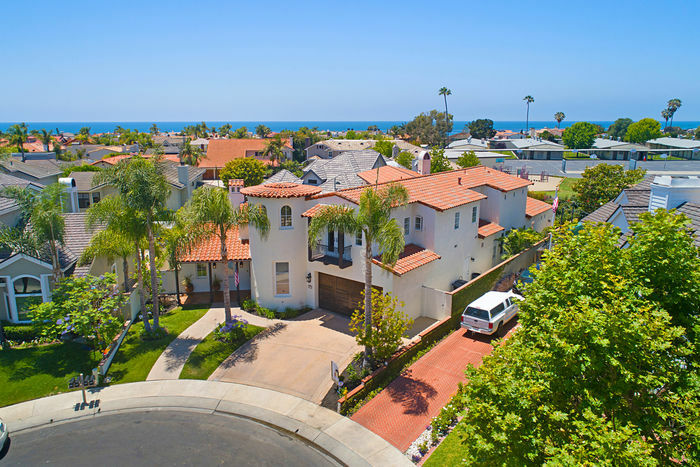 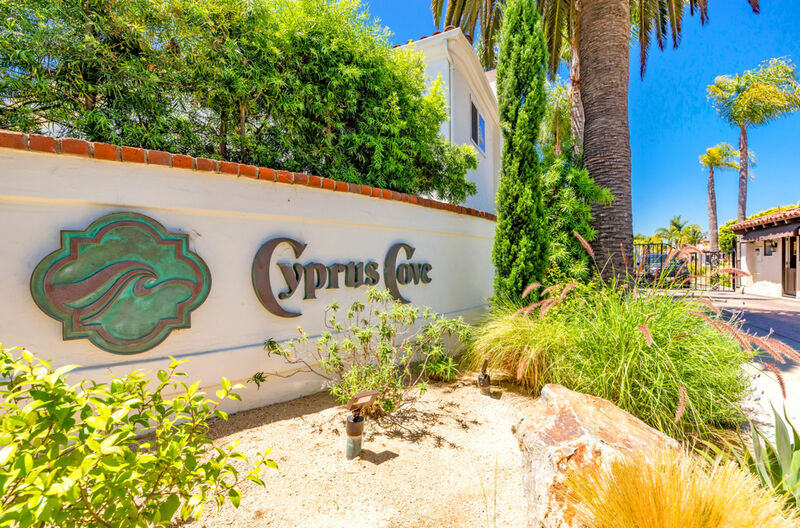 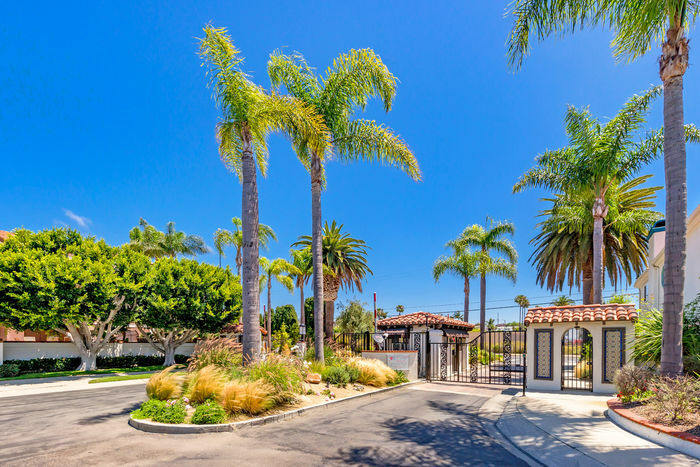 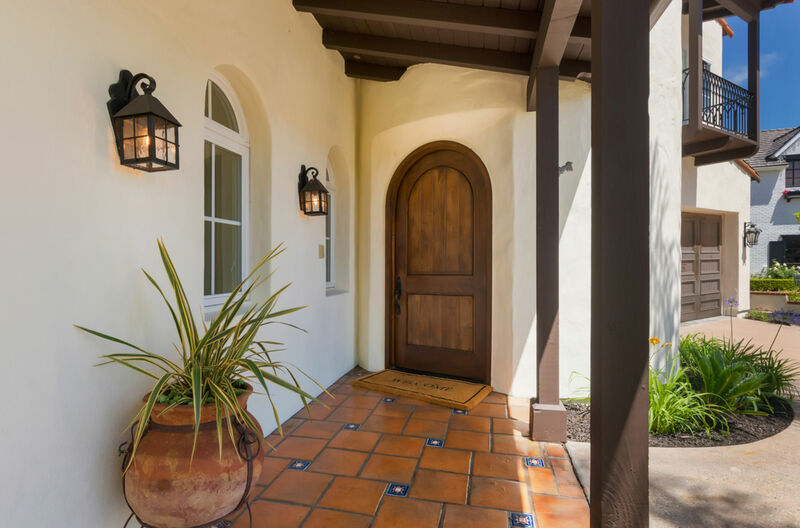 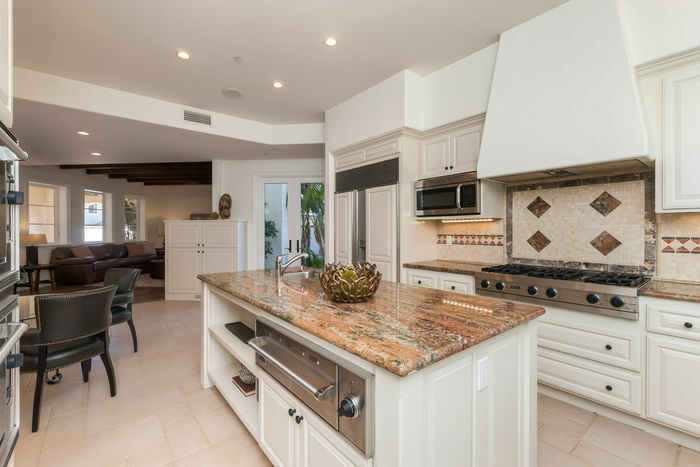 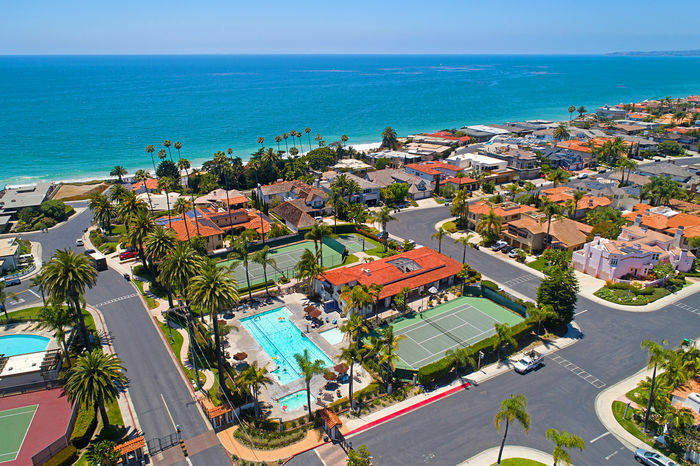 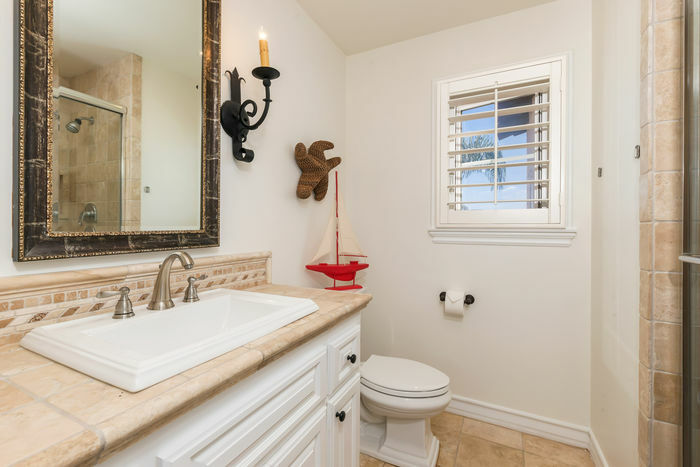 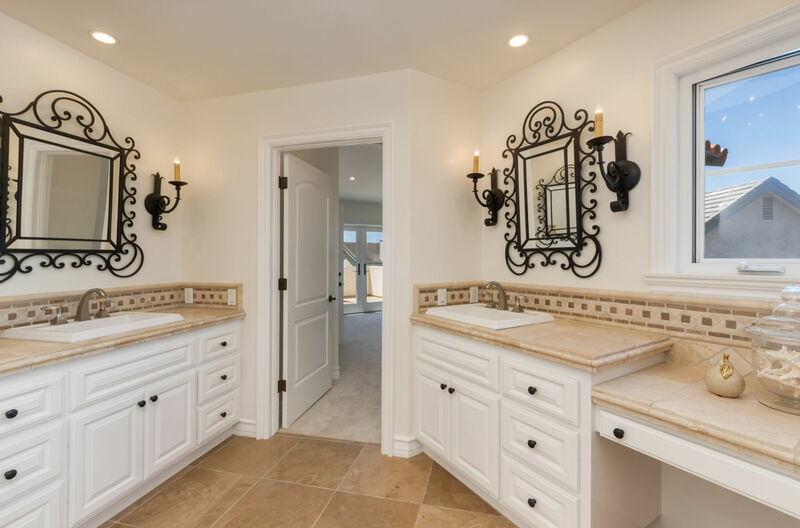 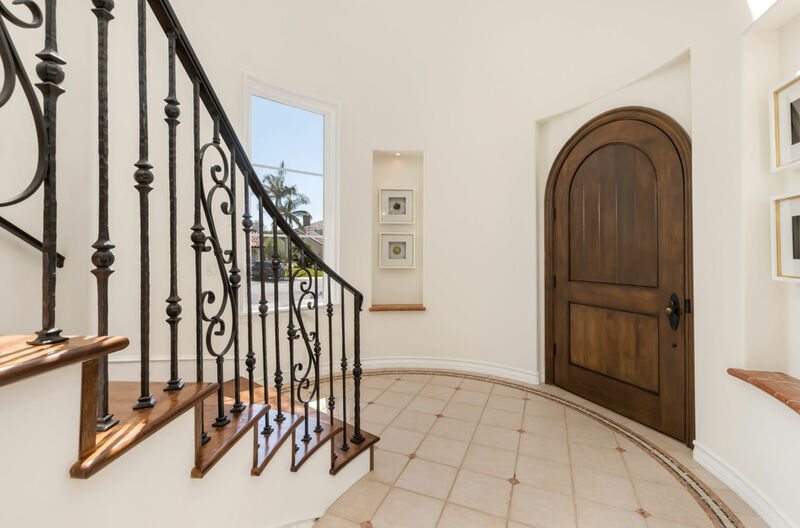 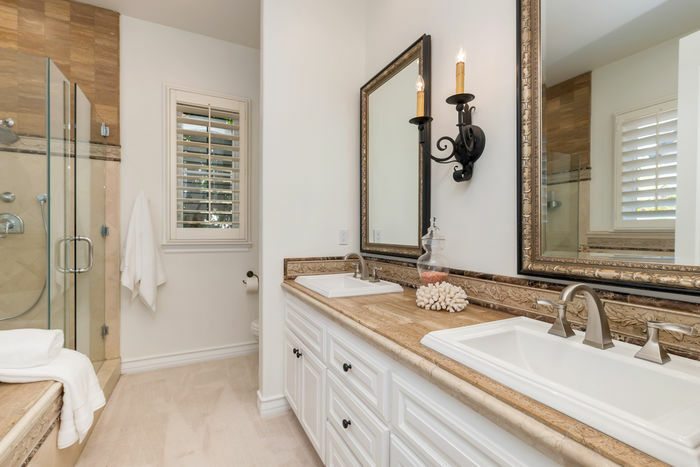 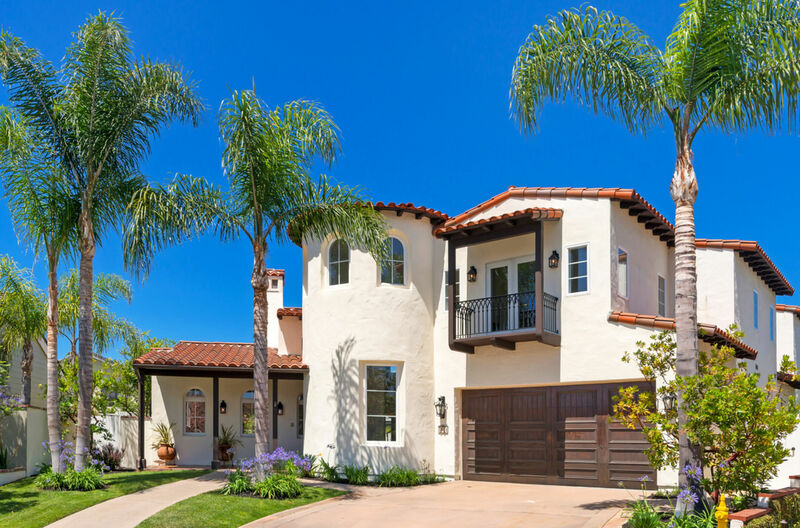 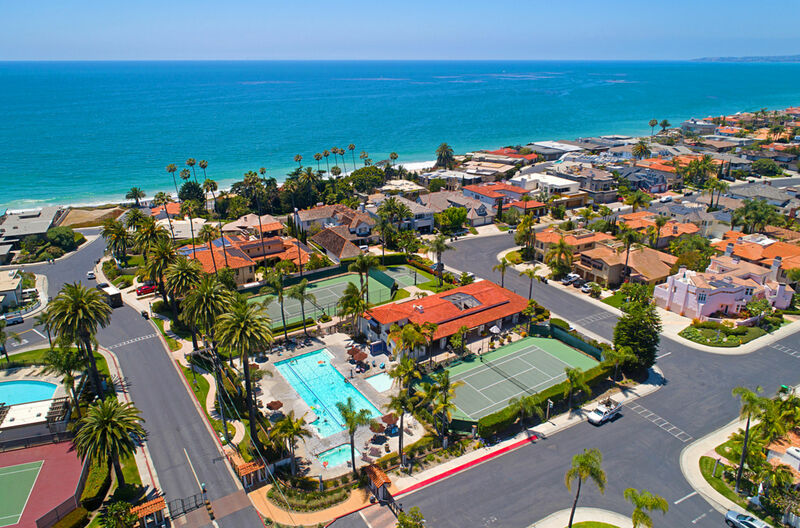 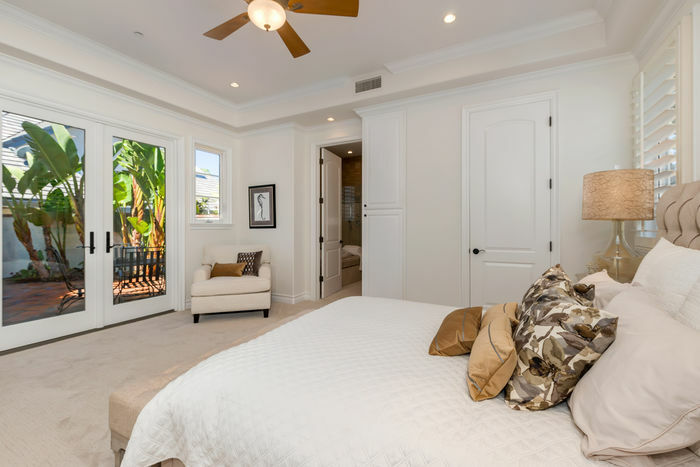 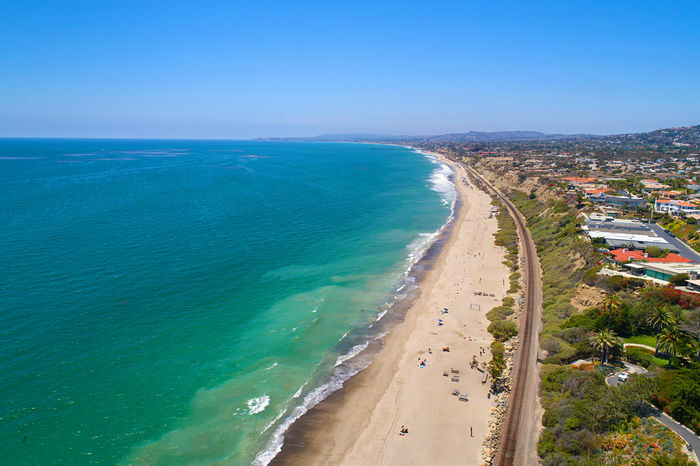 The Cyprus Cove community includes a 24-hour gate guard, private beach access, private tennis courts, pool, spa, 2 clubhouses, a private beachfront park and access to world class surf breaks at Trestles.